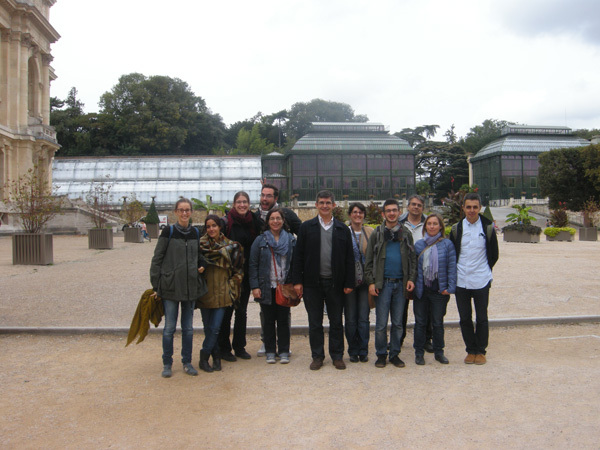 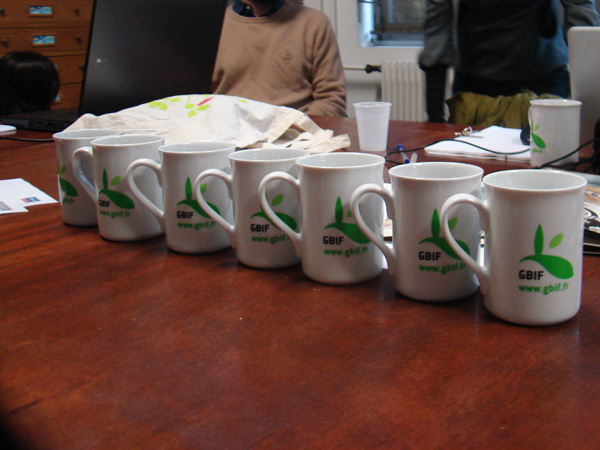 From the 14th to the 16th of October, 2014, GBIF France hosted the third and last meeting of the mentoring project between the French, Portuguese and Spanish GBIF nodes. 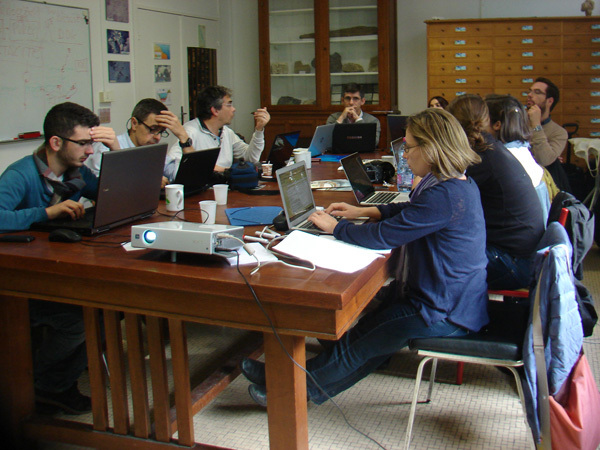 The meeting took place in the GBIF France premises at the National Museum of Natural History in Paris and concluded a rich exchange of experiences and expertises between the three nodes. 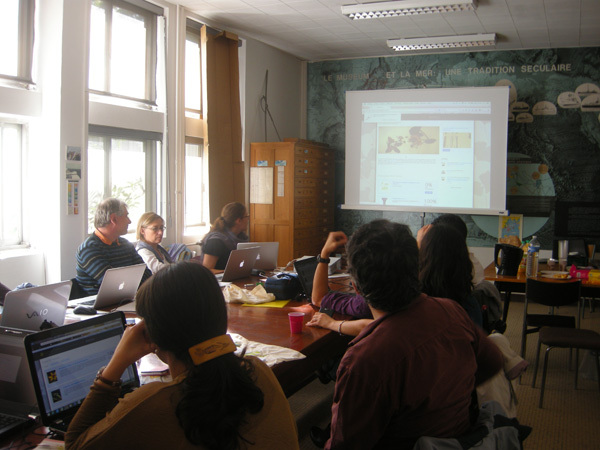 The subjects identified for this third session were citizen science (and more specifically the set-up of a website dedicated to the volunteer-based transcription of herbarium labels), data visualisation through the use of GBIF APIs, the use of statistic tools for the analysis of GBIF-accessed data, persistent identifiers and their appropriateness on different levels of data, and the advanced presentation of Atlas of Living Australia’s data portal. 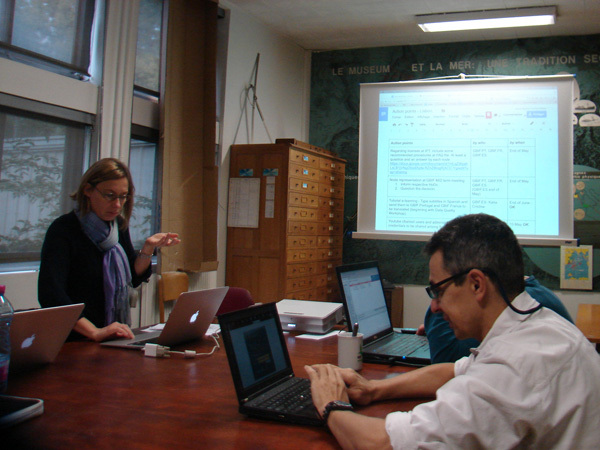 The meeting took place in the GBIF France premises at the National Museum of Natural History in Paris. 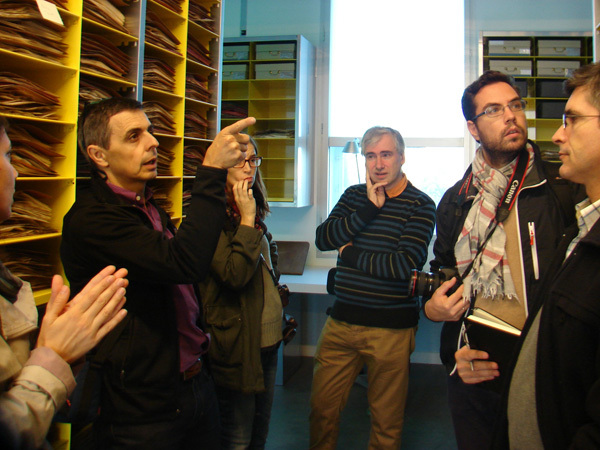 Visit of the Herbarium, in the french national natural history museum (MNHN). 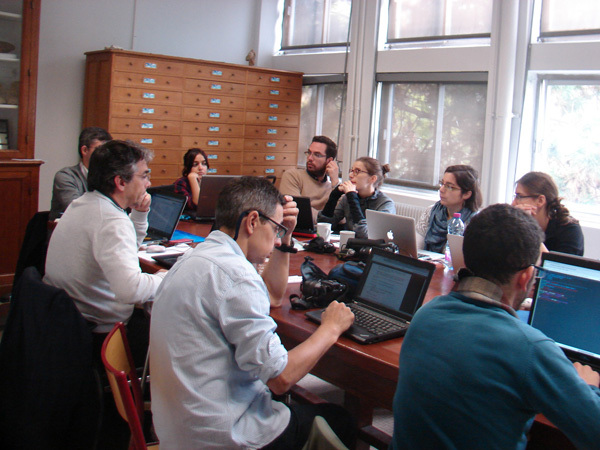 Webpages for the Madrid and Lisbon meetings are available on GBIF Spain and GBIF Portugal websites.